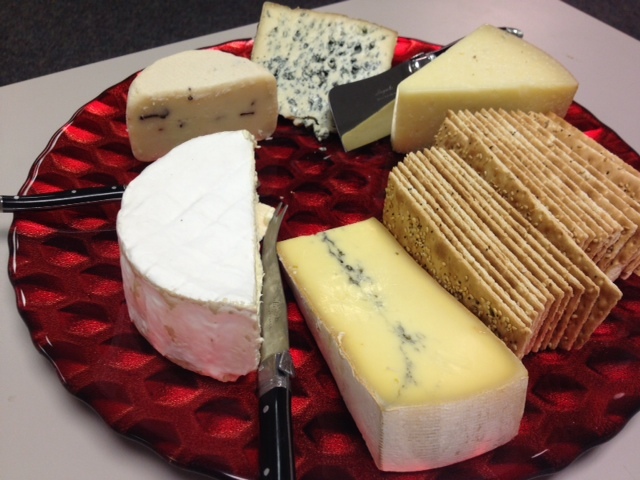 Please pardon the paper plate…remember, the cheese (and pumpkin) are the stars! 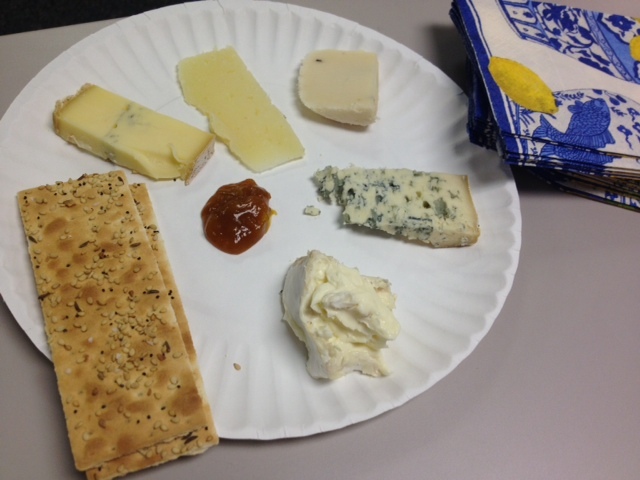 This entry was posted in Uncategorized and tagged Cheese, Food, Pumpkin. Bookmark the permalink. Valdeon is one of my absolute favorites! When in Philly I always stop at DiBruno Bros. and pick up a healthy chunk! I am a huge fan of wine and cheese and my dearest friend and I make a point of meeting over cheese & wine at Tria’s to catch up. Susan, if you and Vincent haven’t done so yet, please give Tria a try. There are 2. The one near Rittenhouse is my favorite! I agree that Valdeon is a great crumbly blue! DiBruno Bros. is a favorite of ours too, especially the original one in the Italian market. Tria is a fabulous recommendation for cheese lovers…have you had the truffled egg toast with fontina fontal? It’s a great comfort food! The frequent changes to Tria’s cheese offerings give guests the opportunity to sample new and interesting cheeses. Many thanks for your comments.